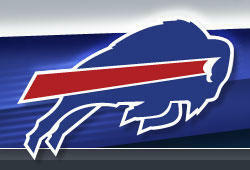 The Buffalo Bills ended their 17-season playoff drought with a 22-16 win over the Miami Dolphins. A lot of moving parts had to come together for it to happen. WBFO's Howard Riedel and analyst Matt Sabuda take a look at what the game means to fans and Western New York. The Buffalo Bills traveled to New England Sunday with high expectations for a playoff spot, even against the formidable Patriots. However, there was no Christmas miracle, as the Pats beat the Bills 37-16. 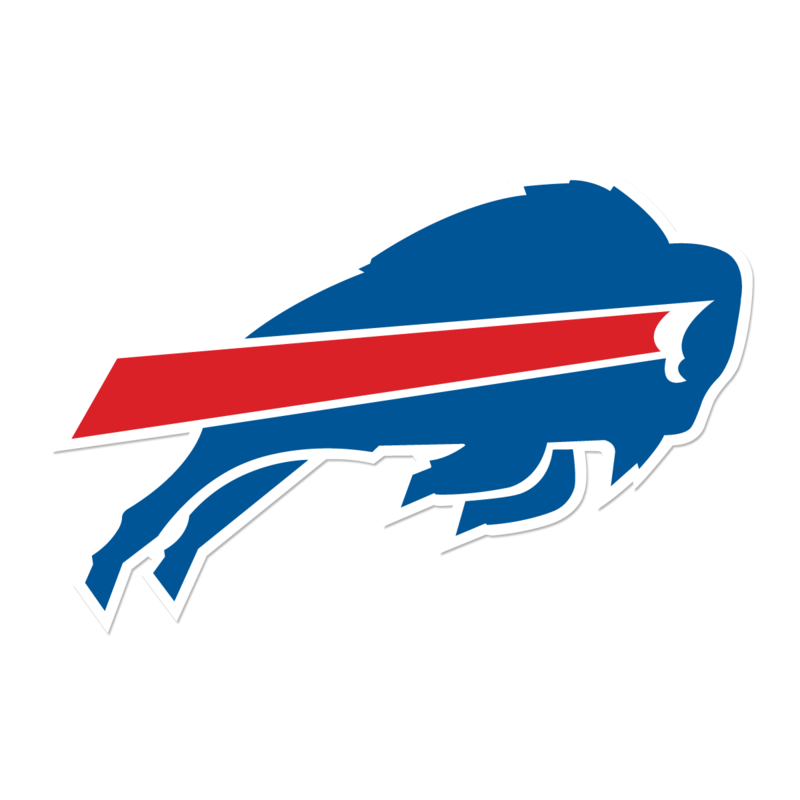 WBFO Host Howard Riedel and football analyst Matt Sabuda talk about what the game means as the Bills prepare for the Miami Dolphins on Sunday. With Saturday's overtime loss to the Miami Dolphins, the Buffalo Bills will miss the playoffs for the 17th consecutive season. Analyst Matt Sabuda examines what went wrong for the Bills and wonders about the changes that may be in store for the franchise. It will likely take more than a holiday miracle, but the Buffalo Bills could still make the playoffs this year. 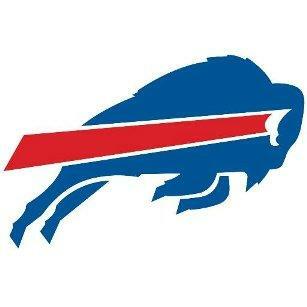 According to analyst Matt Sabuda, there is a one percent chance of the Bills sneaking into the postseason. While the convoluted scenario involves several unlikely results, it begins with the Bills beating the Miami Dolphins on Saturday at New Era Field. Heading into the weekend, analyst Matt Sabuda encouraged Buffalo Bills fans to enjoy the team's four-game winning streak. From his perspective, Sunday's loss to the Miami Dolphins revealed the inability of the team---and its quarterback Tyrod Taylor---to overcome adversity, providing another sign that the Bills are not capable of competing at a championship level. Analyst Matt Sabuda discusses the Buffalo Bulls during WBFO's Beyond the Playbook. Jay Ajayi tied an NFL record by surpassing 200 yards rushing for the second game in a row, helping the Miami Dolphins rally past the Buffalo Bills 28-25 Sunday. If the Buffalo Bills are going to continue their winning streak this Sunday in Miami, they will likely do so without running LeSean McCoy, who is suffering from a hamstring injury. Analyst Matt Sabuda believes the Bills can overcome the injury with the continued solid play of their offensive line and if quarterback Tyrod Taylor raises his game. Tyrod Taylor threw for 277 yards and three scores in his first NFL start on the road Sunday, as the Buffalo Bills squished the Miami Dolphins 41-14. Sunday's loss to the Patriots may have been a huge disappointment to fans, but the Buffalo Bills need to bounce back quickly. On WBFO's Beyond the Playbook, analyst Matt Sabuda says the team has an opportunity Sunday against the injury-riddled Miami Dolphins. The Buffalo Bills have announced that they have reached an agreement in principle with veteran offensive guard Richie Incognito.